Snake Hound is known for its toys, but not for doing holsters. 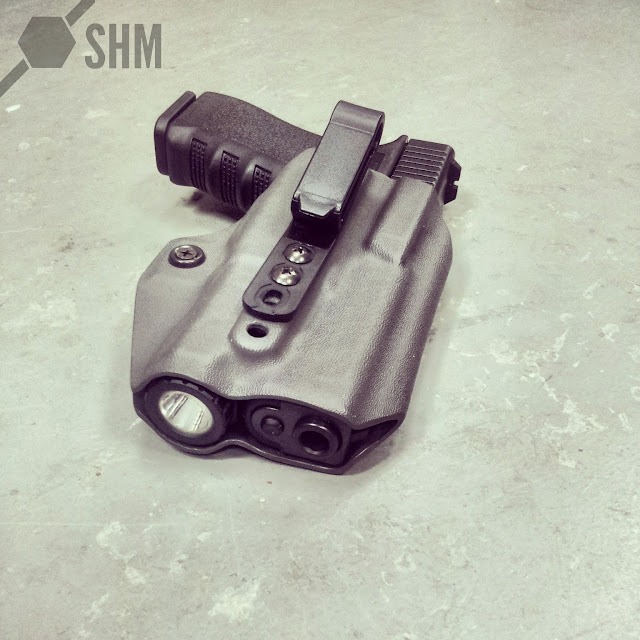 Traditionally SHM has teamed up with other Kydex manufacturers to offer custom products to SHM specifications, this is the first IWB holster designed by SHM that they liked enough to bring to market. 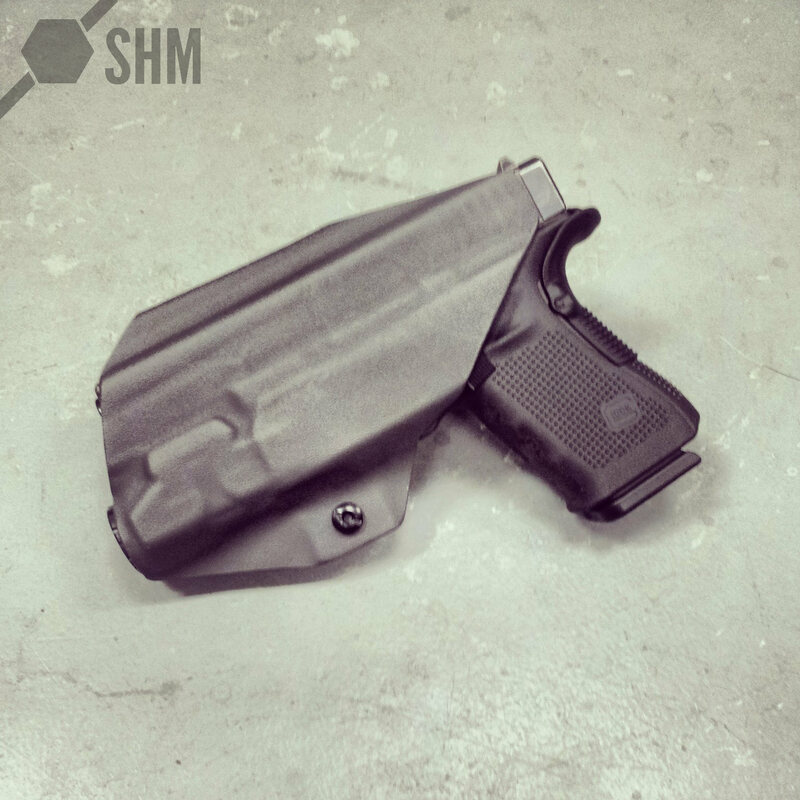 The SHM Ray is a light bearing inside-the-waistband holster made to be slim and compact and take advantage of a single G-Code clip. 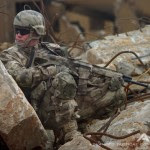 The holster is a semi-production product and manufacturing has already started, lead times are expected to be approximately two weeks from time of order.